HomeLibyan UprisingRAF Tornados firing 900K Euro missiles in 8-hour round-trip mission from the UK: is the war in Libya a marketing campaign? Looks like the UK’s Royal Air Force is particularly proud of announcing a Long-Range Libya mission involving six Tornados carrying state-of-the-art (and costly) Storm Shadow missiles. According to the article published today on the Service’s website, on Aug. 10 night, six GR4s armed with stand-off missiles, conducted a round-trip mission over Libya “to target elements of Colonel Qadhafi’s military command and control facilities and air defence infrastructure.” This means that the aircraft flew long range sorties from RAF Marham and RAF Lossiemouth carrying 2 Storm Shadows each, for a total of 12 missiles. There are many things that seem a bit weird. First of all, that this kind of weapon is still needed in Libya after more than 100 days of air campaign, after the enemy’s air defenses both manned and unmanned (missiles) have been completely wiped out (or are unable to pose a threat to the allied planes). The Storm Shadow provide the unique capability for precision strike against high value hardened targets without exposing aircraft and crews to high threat levels. Since each missile has a unit price of about 900.000 Euro (£790,000 = 1.3 Milion USD), I wonder if it the residual risk was worth the expense of 1 or more stand-off missiles. Second, with 4 more Tornado GR4s deployed to Gioia del Colle, bringing the total to 16 was there the need to conduct a long range mission from the UK? 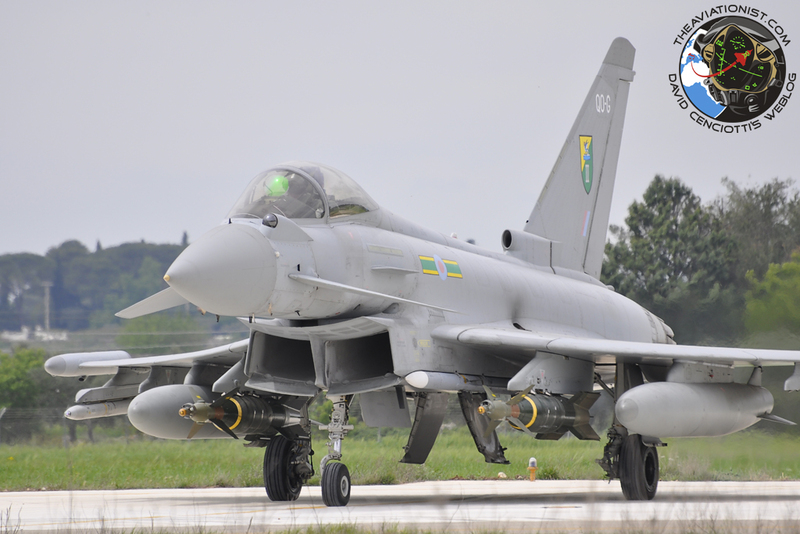 Perhaps the RAF contingent in Italy was not supplied with the Storm Shadow, stored in the UK, but the cost of performing such long range missions (considered the hourly cost of a RAF Tonka: 38K Euro = 33K GBP = 54K USD) could be partly abated deploying some of them in southeastern Italy. 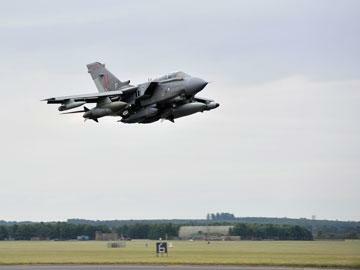 Now the question is: what did the RAF need to strike with such an expensive weapon? And also: how many Storm Shadows did the RAF Tonkas fire? NATO’s Aug. 10 Operational Media Update on Operation Unified Protector doesn’t list so many High Value targets worth some Storm Shadows. Most probably, the Tornados conduced air strikes in the Sebha area, where “1 Militairy Facility, 1 Bunker, 1 Command and Control Node, 1 Radar Site” were hit. The Military facility could be the local airbase that was hit also in the past (raising another question: why is there still something to be hit over there? ), and the bunker, that could be a target of a stand-off missile. We don’t know how many aircraft were actually involved in the strike, since two were probably used as spares, and how many fired their missiles, but, with details disclosed so far, the entire operation resembles a sort of live exercise aimed to advertise the RAF’s adaptability and capability to strike at long range. 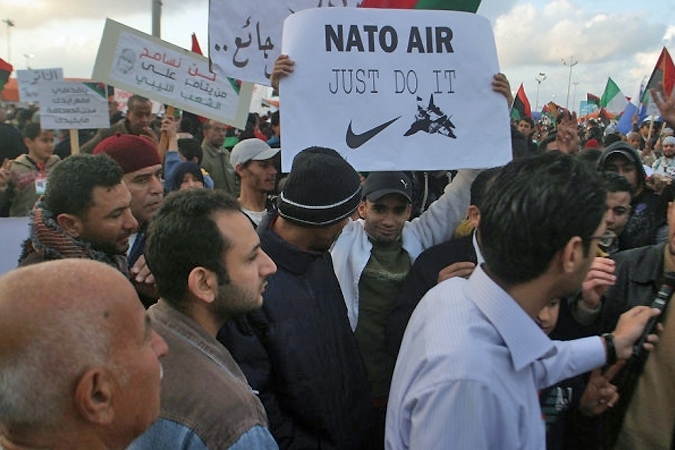 An expensive marketing operation spurred by the desire of visibility rather than a war mission needed to achieve a military objective, like many others we have witnessed in Libya so far. PS: for some reason, Italian newspapers have given different Storm Shadow’s unit price in the last weeks: 300K Euro.